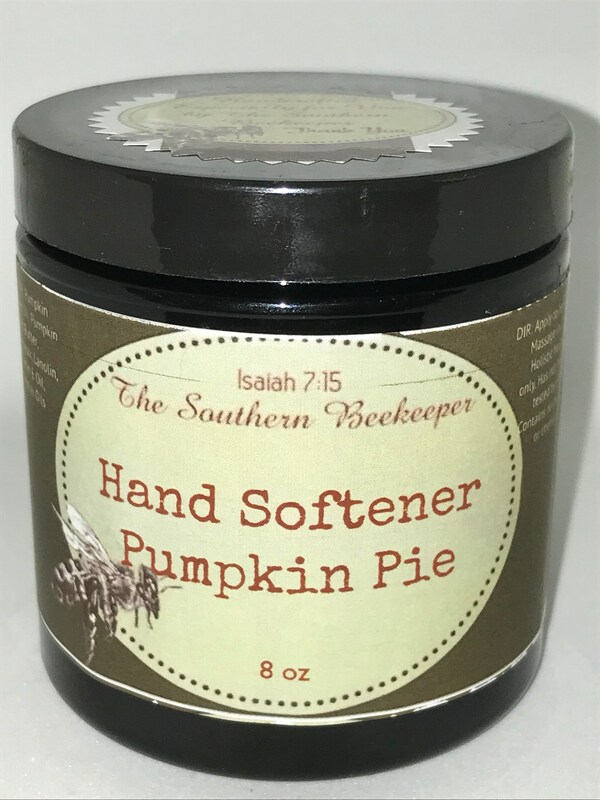 This hand softener is made of Pumpkin Seed Oil, Beeswax, Pumpkin Seed Butter, Lanolin, Vitamin E Oil, and Pumpkiny Essential Oils. Added to the mixture are all the fine spices found in your favorite pumpkin pie. Pumpkin has natural antioxidants, which help to soften and resurrect tired and rough hands.